Time to get your planning hat on for 2016 Walt Disney World vacation bookings! Better yet, let us wear the hat and do the planning for you! 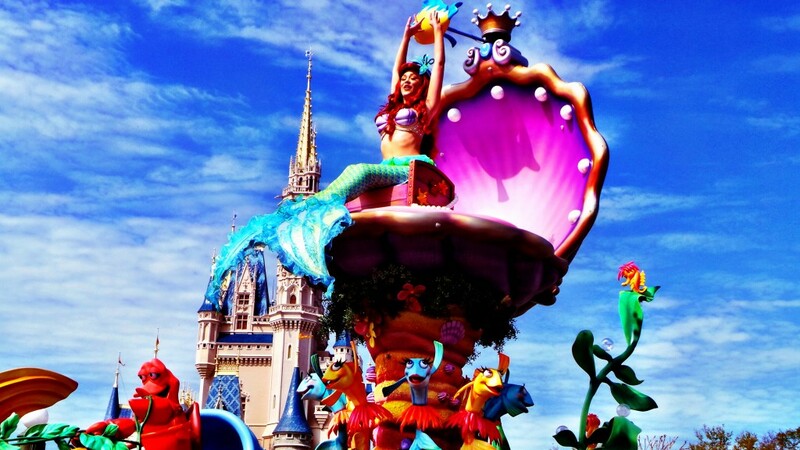 Disney has just released 2016 vacation package pricing, so now is the time to (let us!) work on your next great vacation. Magical memories are waiting just around the corner and 2016 will be here before you know it! To get the dates and accommodations that works best for your family, contact your Mouse Fan Travel agent now, or fill out our free, no-obligation quote form and get paired with a Mouse Fan Travel agent who will get started on making your Walt Disney World vacation dreams a reality. Your vacation package includes your room accommodations, theme park ticket(s), Disney keepsake luggage tags (one for each person in your travel party) and any other items you have included, such as Memory Maker, dining, vacation insurance, flight or ground transportation. In addition, you receive Magical Extras upon checking in at your hotel – your Mouse Fan Travel agent will have all the details and inclusions for your 2016 Walt Disney World vacation package. In addition, 2016 Aulani, a Disney Resort & Spa, vacation packages are also now available to book! Disneyland's 2016 pricing should be on its way next, so stay tuned and we'll update you as soon as we get the news! Happy planning and thanks for being a Mouse Fan!